Oceanography is a jacquard woven inspired by the hues of sea glass that have been brought to the shore by crashing waves. 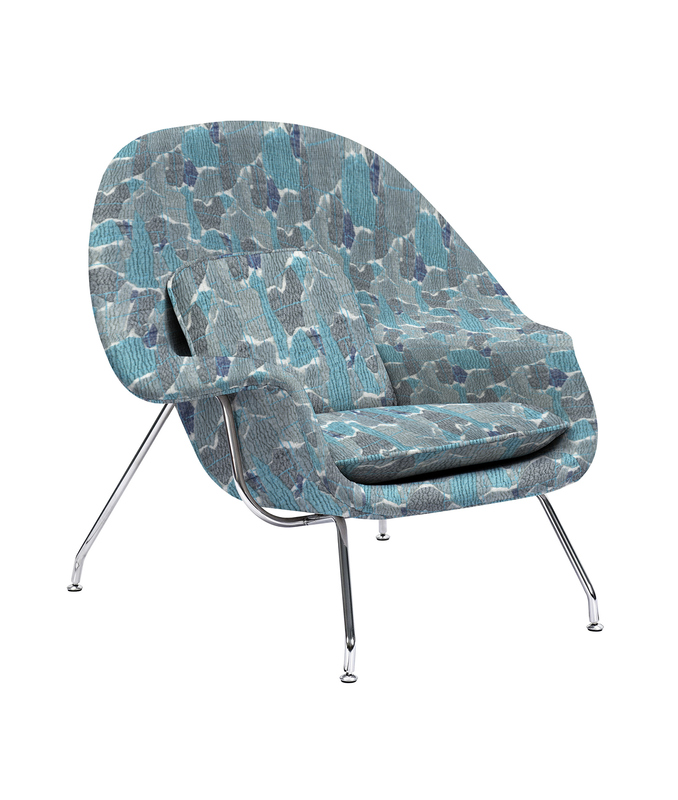 The pattern explores the movement of ocean currents, sea foam, and the tectonic plates of the sea floor. The texture represents the ripples in the sand left behind from waves as they move along. 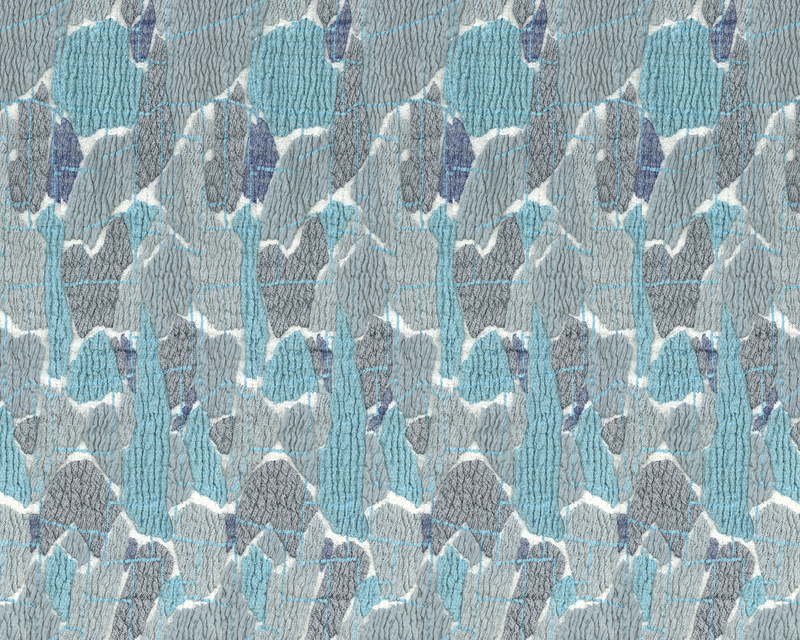 ITA Virginia Jackson Design Competition Winner - Jacquard Category Oceanography is a jacquard woven inspired by the hues of sea glass that have been brought to the shore by crashing waves. The pattern explores the movement of ocean currents, sea foam, and the tectonic plates of the sea floor. The texture represents the ripples in the sand left behind from waves as they move along.